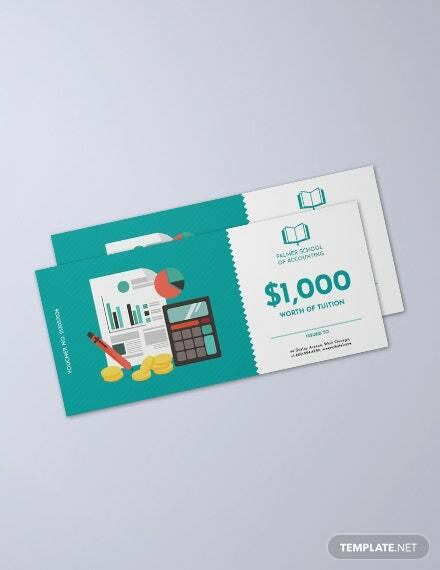 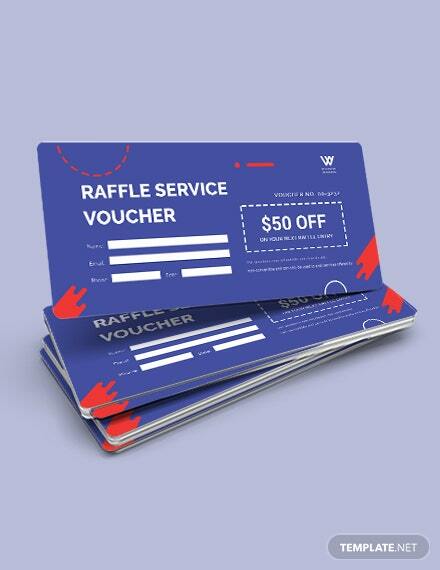 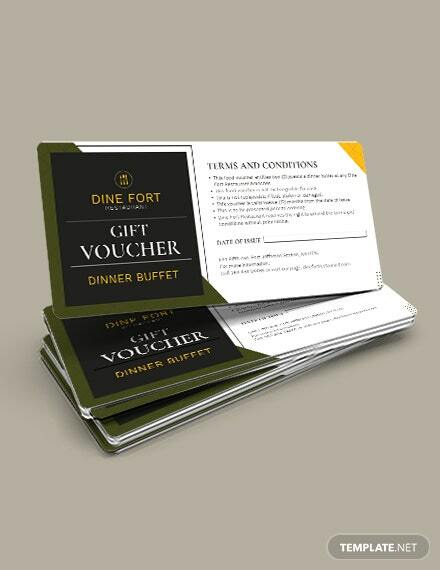 We know that making a voucher for your business is no easy task. 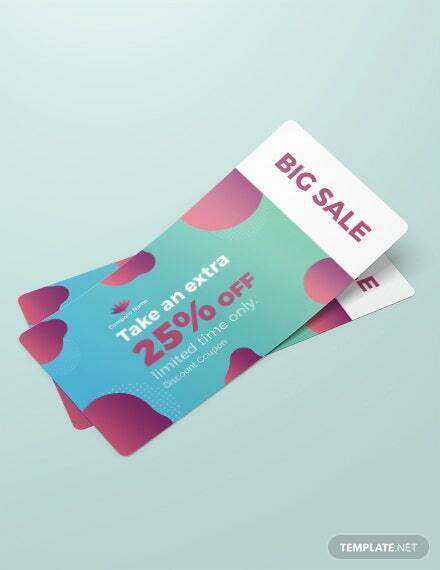 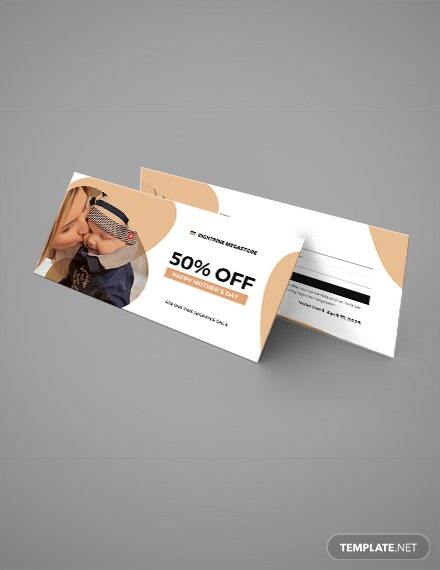 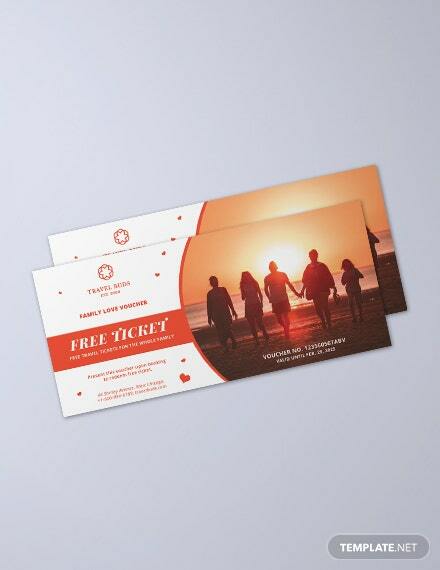 That is why we have designed these premium voucher templates you can download here at Template.net Pro. 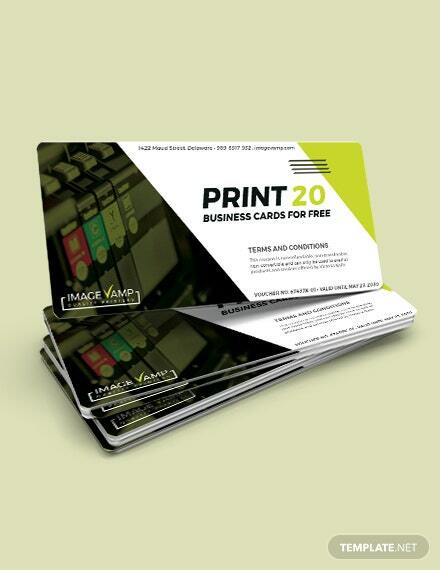 The files are easy to use and fully compatible in all versions of Adobe Photoshop. 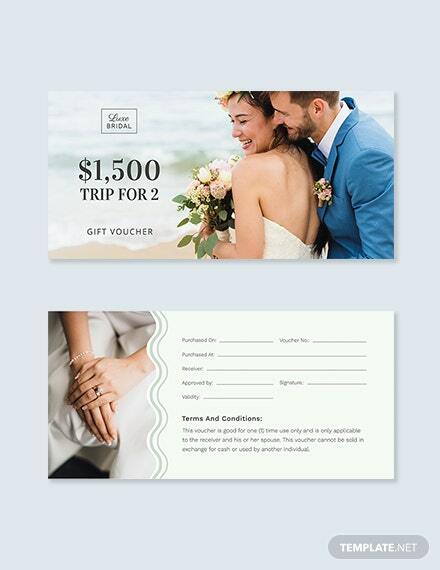 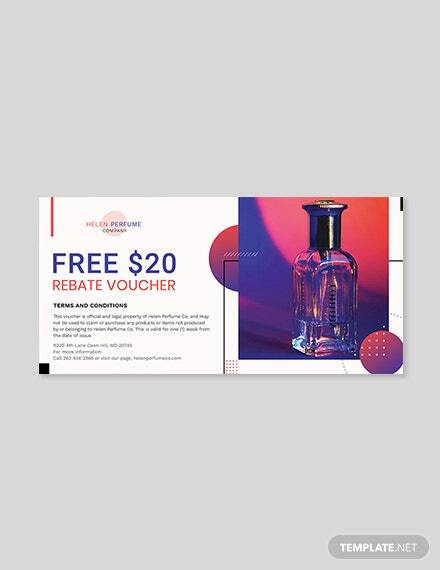 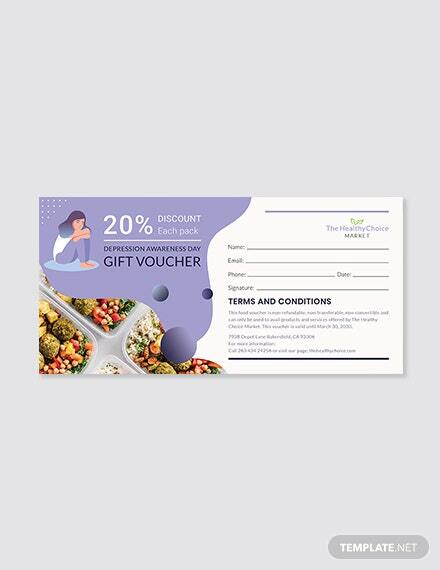 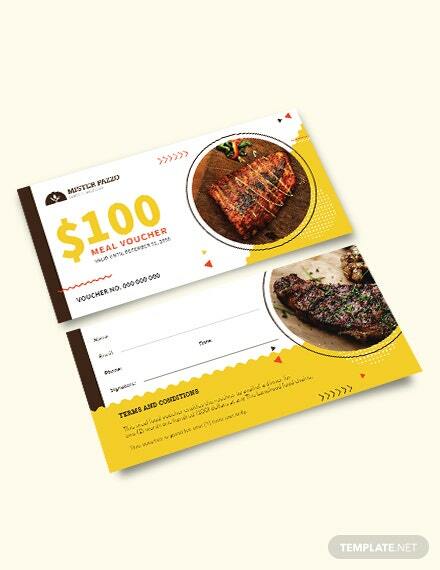 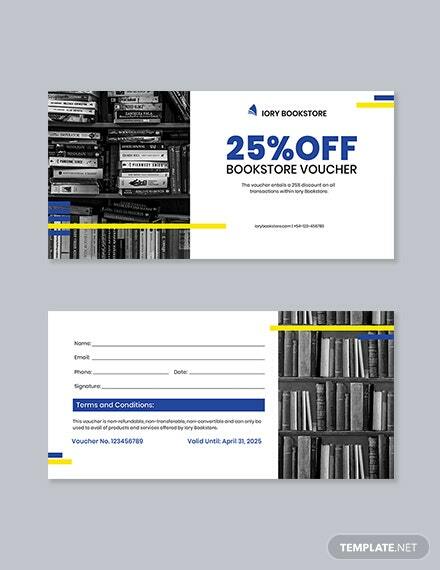 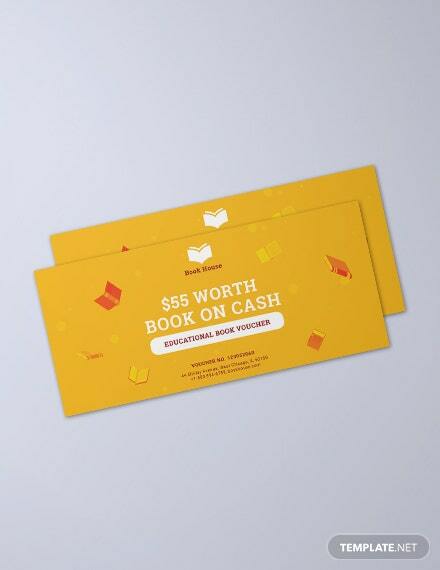 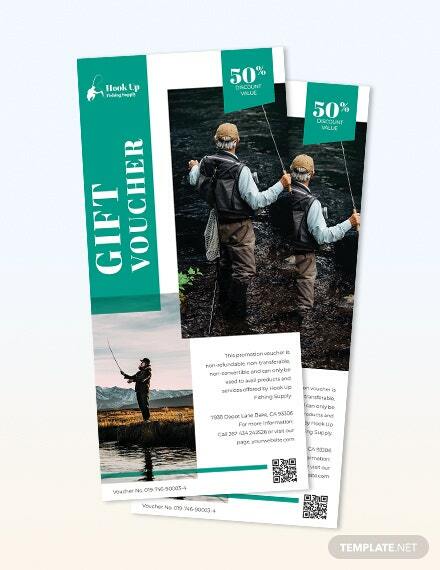 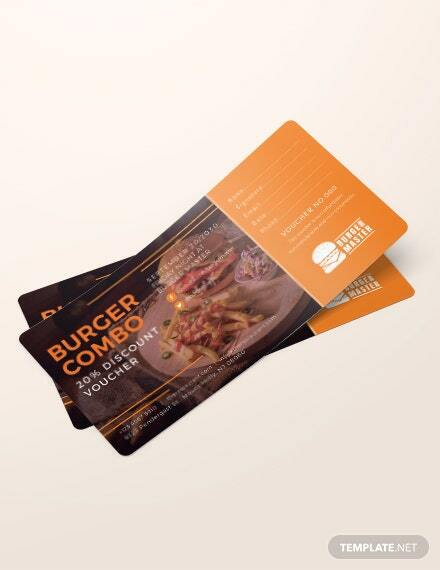 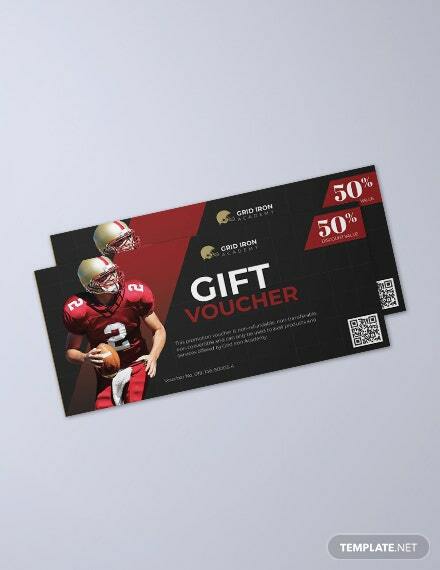 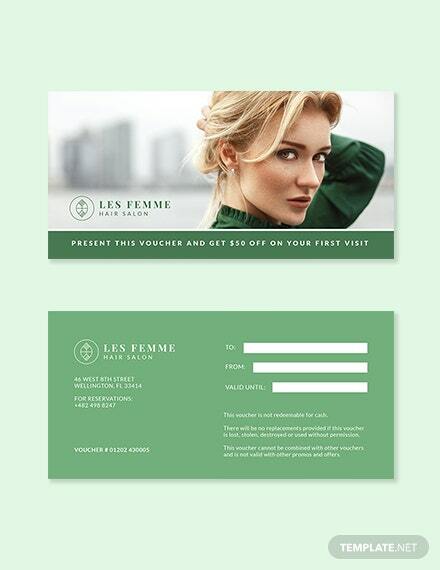 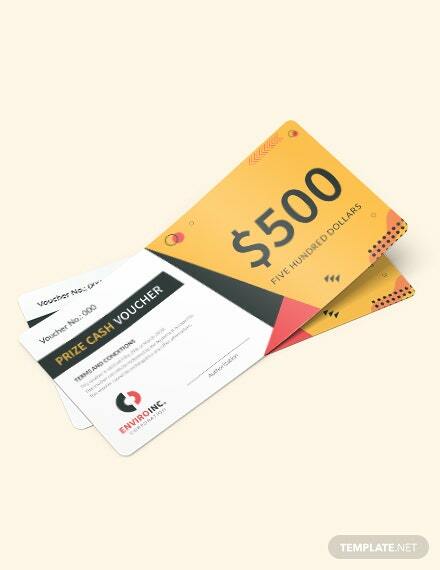 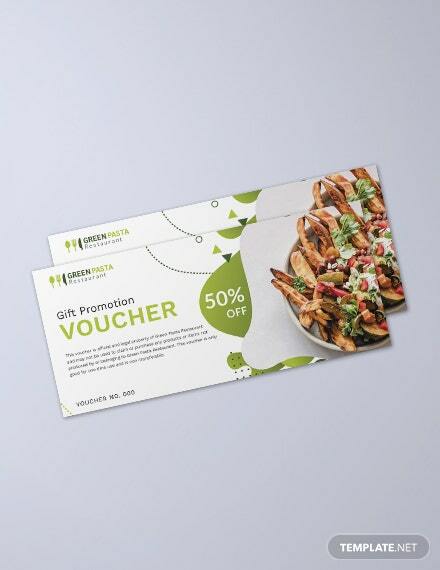 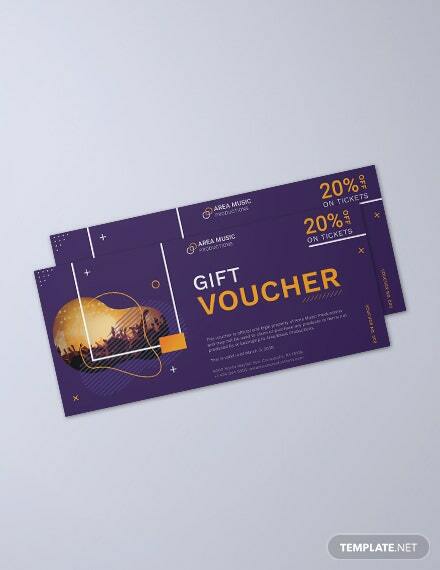 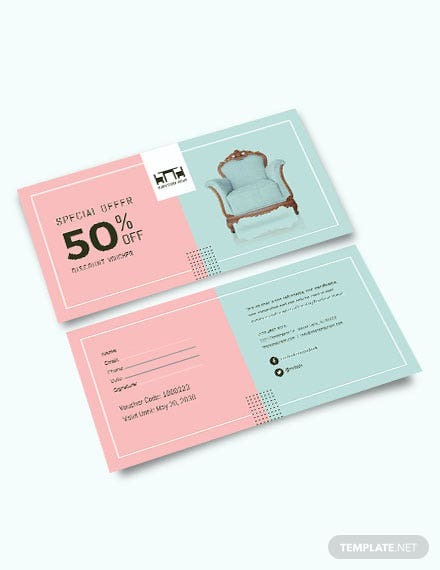 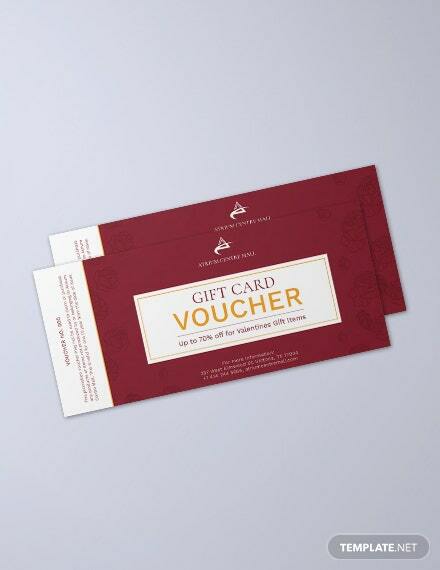 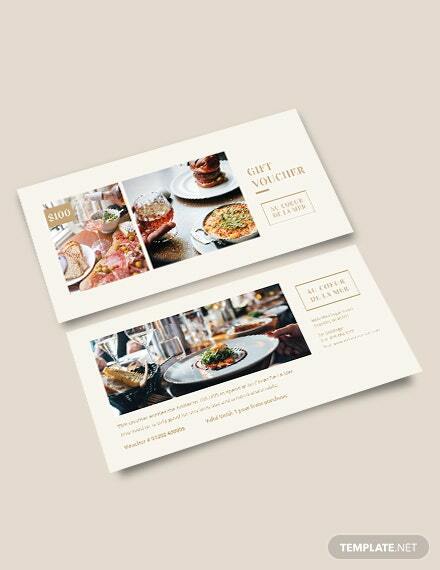 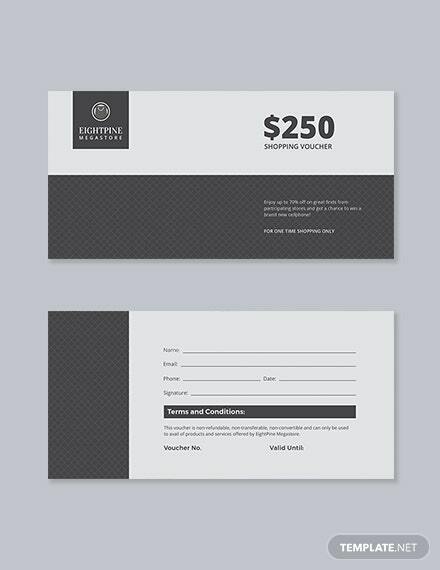 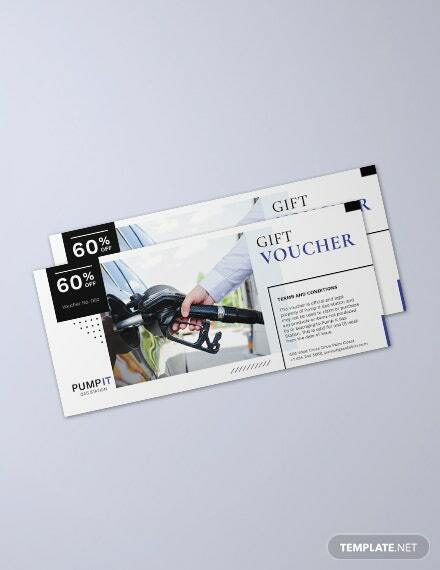 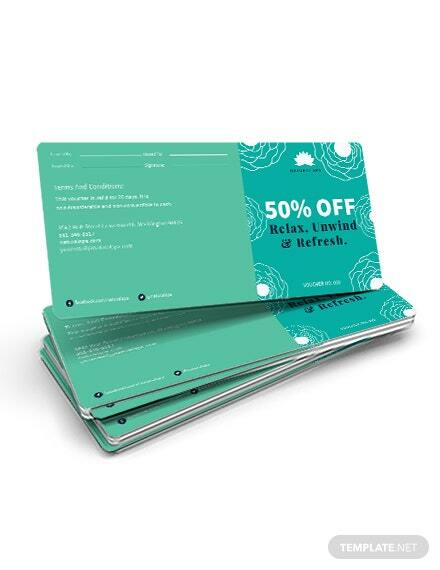 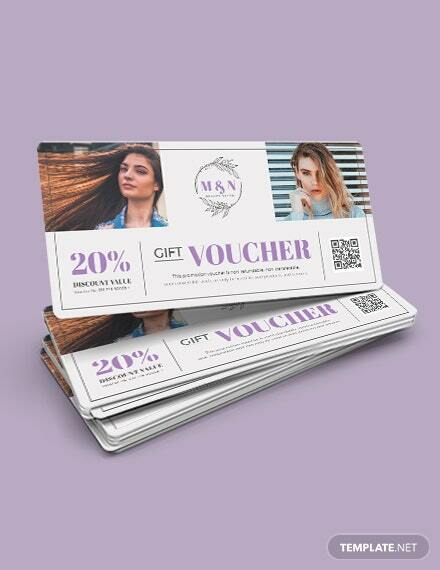 Vouchers can have many uses, often used by businesses to build customer loyalty and provide a flexible way for your customers to purchase a gift for someone from your store. 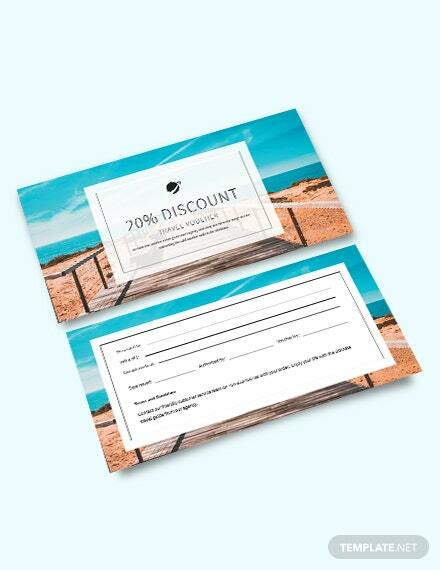 Perfect for any business establishment. 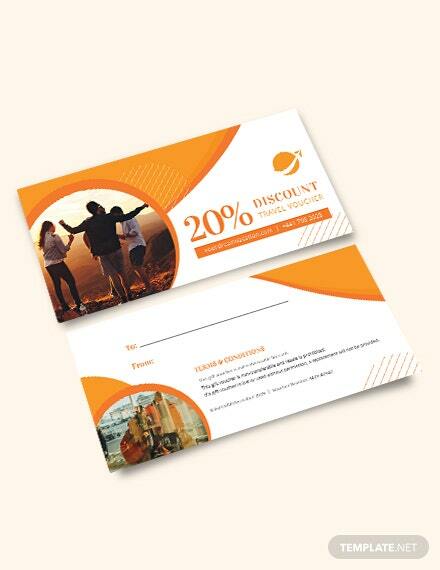 We have many designs available that are easy to use and can be customized within minutes. 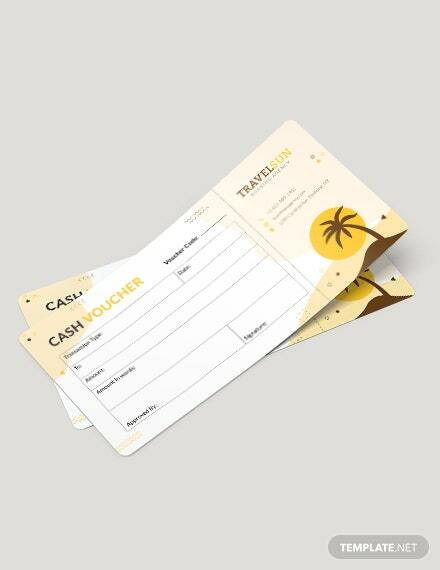 Download now and get to create discount vouchers, gift vouchers, special holiday vouchers, and many more.